The new MacBook Pro won't be shipping soon. 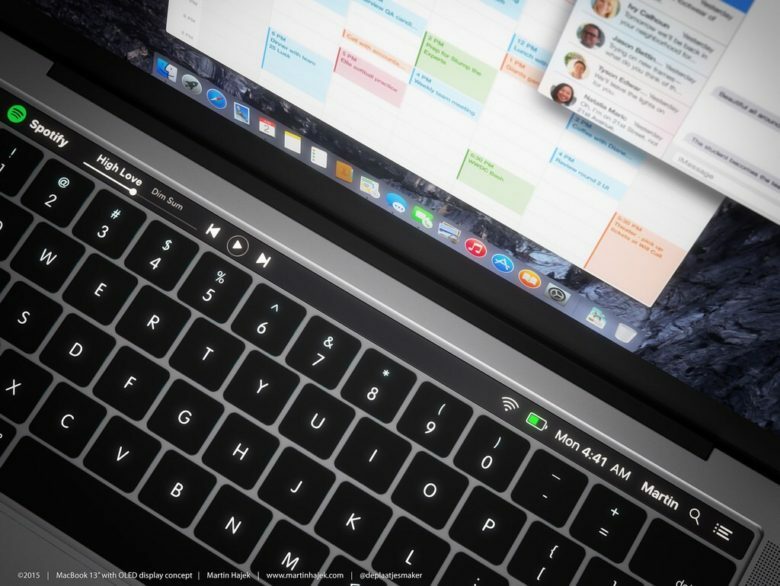 Apple will unveil a new MacBook Pro this month along with a minor update to the MacBook Air lineup, according to the latest Apple rumor out of China. The big announcement will supposedly happen in June, though it might not happen at WWDC. 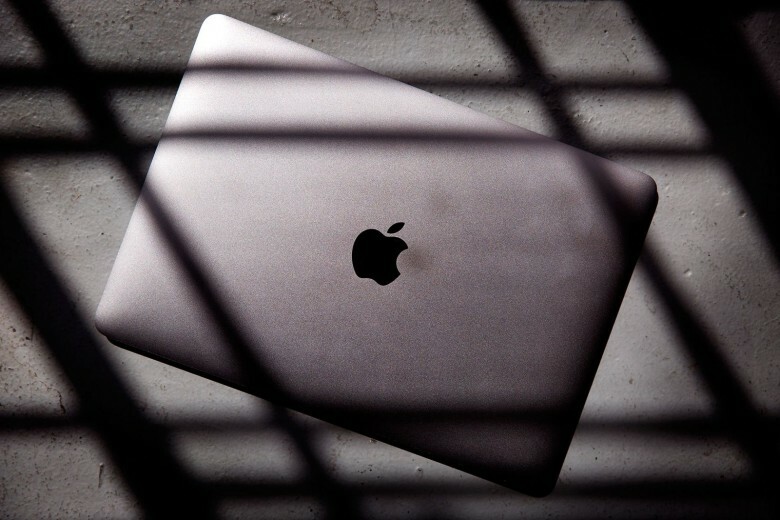 A “reliable Chinese supplier” claims the new MacBook Pro will ditch USB-A connectors, Thunderbolt 2 and MagSafe 2 charging for USB-C, just like the spy shots we posted, but you’ll have to wait a few more months to get it. 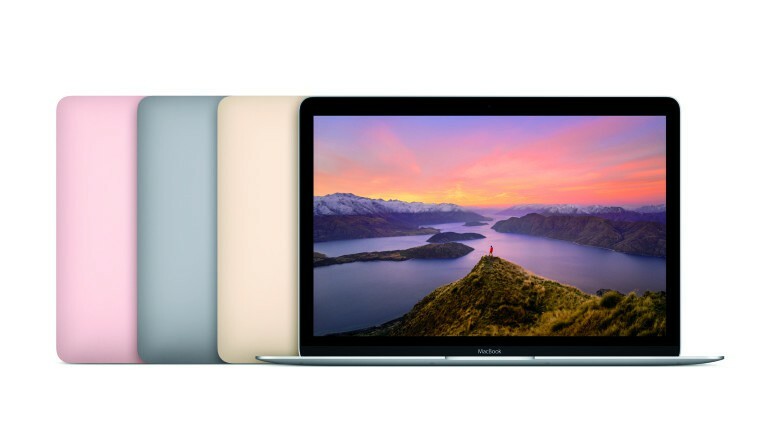 There's already a hot deal on the just-announced new MacBook lineup. Though it was announced just yesterday, the first deal on the newly updated MacBook with Skylake processor is already here. You’ll find that, plus refurbished iMacs, the lowest price we’ve seen on an iPad Air 16GB Wi-Fi, and more, in this roundup of the week’s best Apple deals. 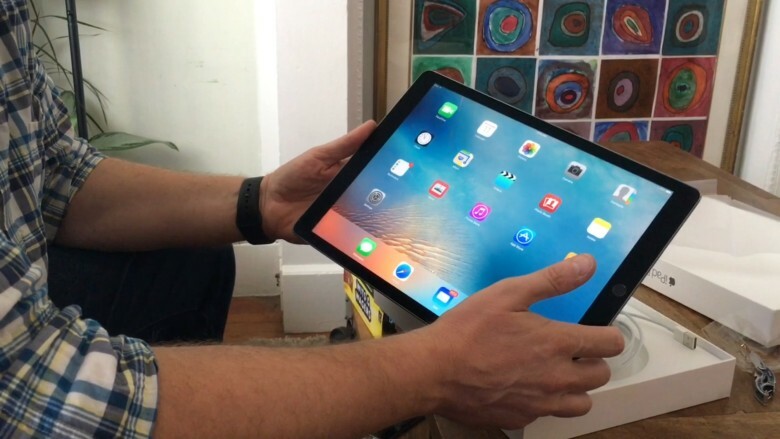 Ready to grab an iPad Pro? There's a deal for you. We’ve recently seen the first deals on both unlocked and subsidized iPhone SEs, plus the lowest price we’ve ever seen for the iPad Pro 13-inch 128GB Wi-Fi. These deals and more are in this roundup of the best Apple deals you’ll find online this week. Get yours for just $999. 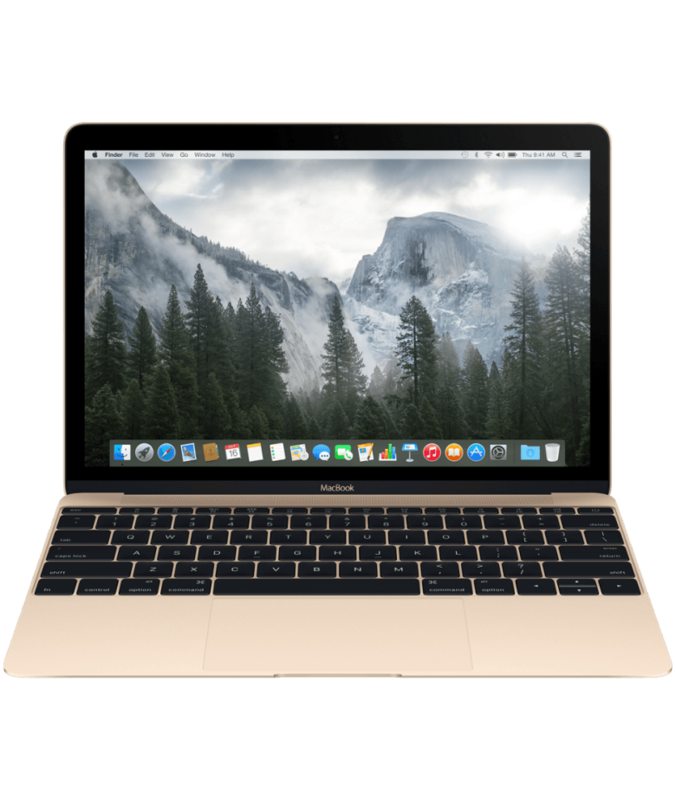 There’s never been a better time to buy Apple’s gorgeous gold Retina MacBook, thanks to a new deal from authorized retailer B&H that cuts up to $350 off the price tag of the sleek little notebook that debuted last year. The price cut is the biggest discount we’ve ever seen on the new MacBook. 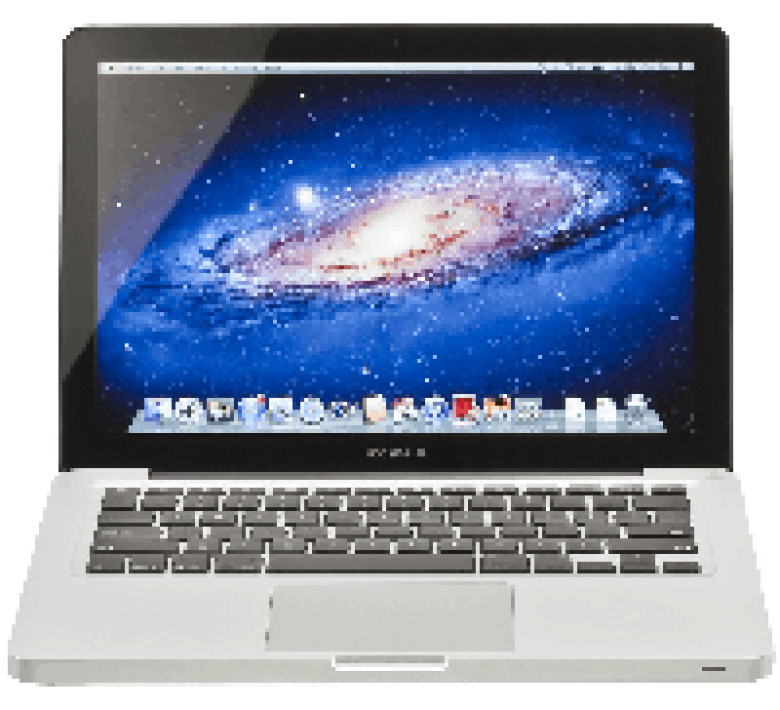 At $999, the baseline MacBook model with a 1.1GHz Intel Core M processor and 256GB of storage is now the same price as the baseline MacBook Air that comes with only 128GB storage. Apple is expected to updated the Retina MacBook later this year, but with prices this low, the super-light MacBook is incredibly tempting. If you bought one of these, you might also have a bad USB-C charging cable. 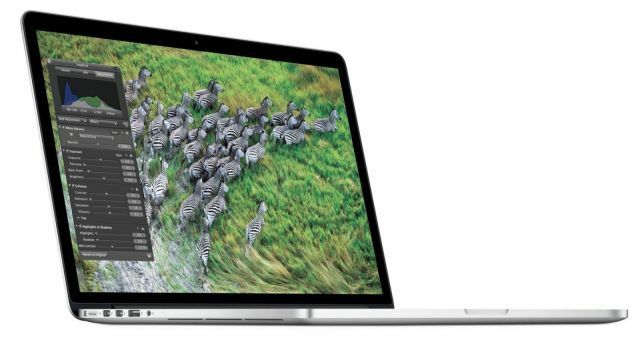 If you’re willing to buy refurbished, you can now score a killer deal on Apple’s Retina MacBook knocking as much as $240 off the price of the newest member of the MacBook family. Inateck's sleeve works with more than one device and serves more than one purpose. Just in time for the holidays is an impressive sleeve cover from Inateck that fits both the 12.9-inch iPad Pro and all 13.3-inch models of the MacBook Air and MacBook Pro with Retina Display. It’s up to you which one you pick to keep close when you’re moseying around. 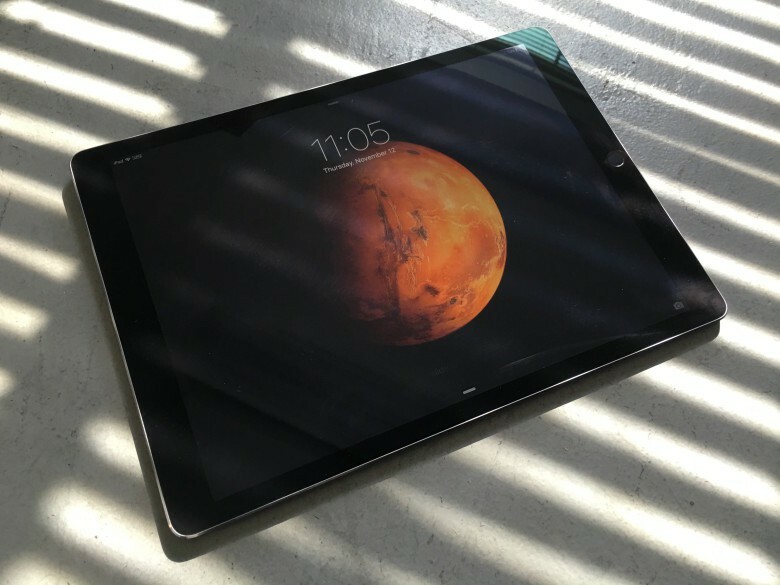 If you were quick to get on board with the iPad Pro, you’re probably loyal enough to Apple that you own a MacBook too. With this sleeve you don’t have to worry about swapping out cases and accessories when you have to choose just one to accompany you on your travels. It gets better: the sleeve transforms into a stand that accommodates either the iPad or laptop. Made from synthetic felt, the sleeve manages to be multipurpose while also extremely affordable. 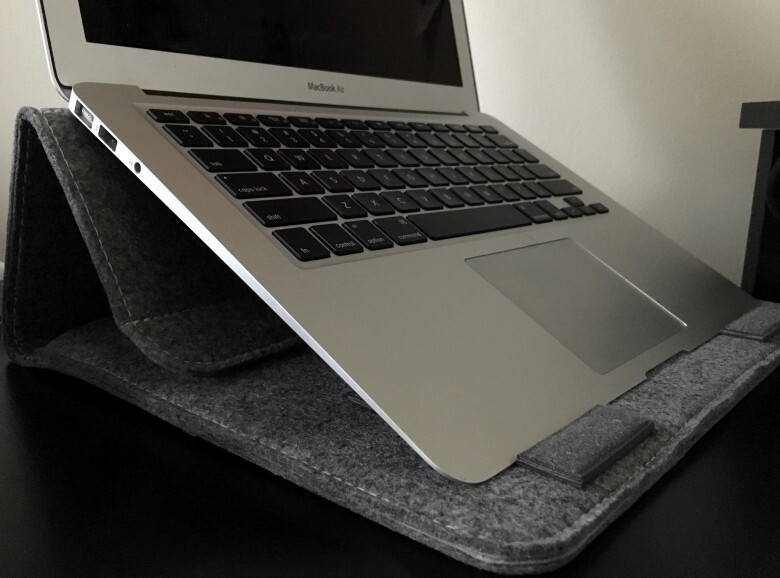 Easily store and travel with your 12-inch MacBook's power adapter and USB-C charging cord. Despite launching a few months ago, the new MacBook hasn’t gotten a tremendous amount of love from accessory makers so far. 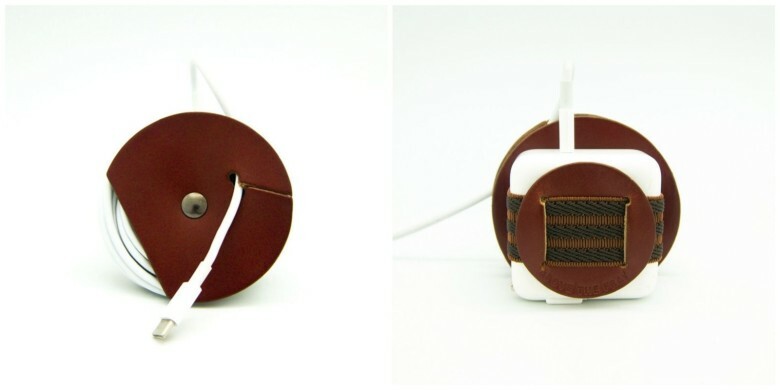 Above the Fray, a company based in Thailand, noticed a glaring omission for a 12-inch MacBook cable manager so the team took it upon themselves to create one.